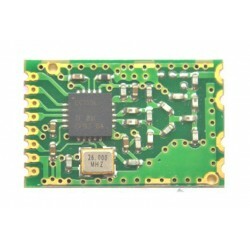 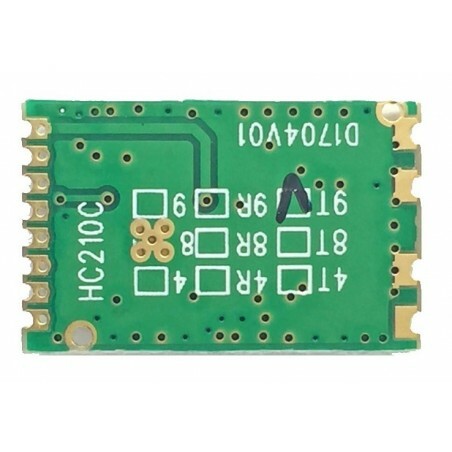 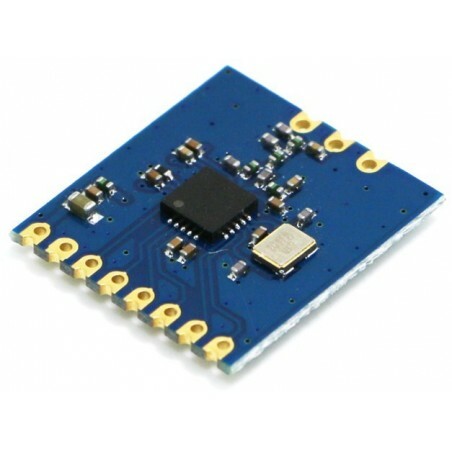 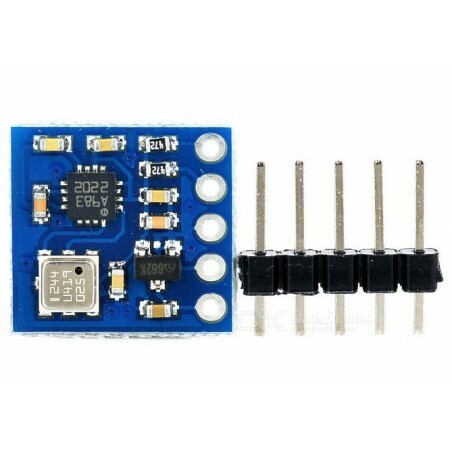 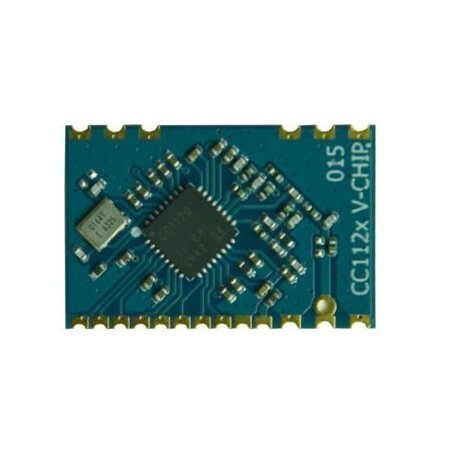 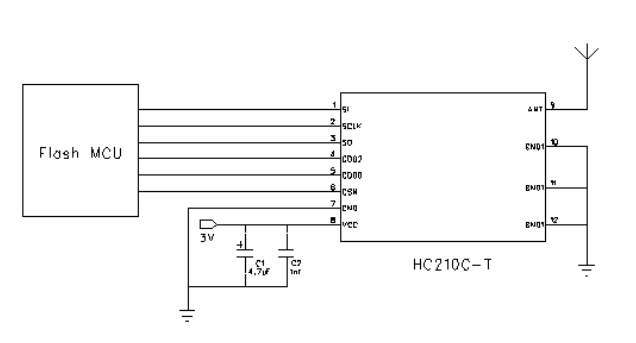 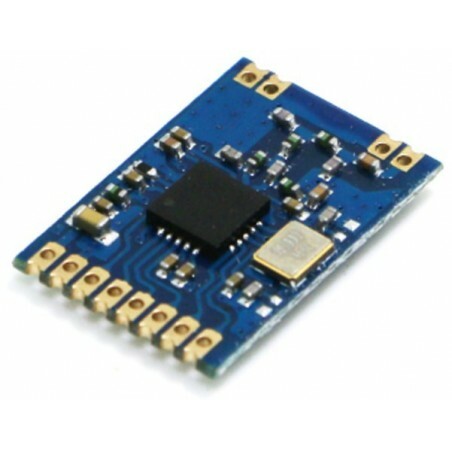 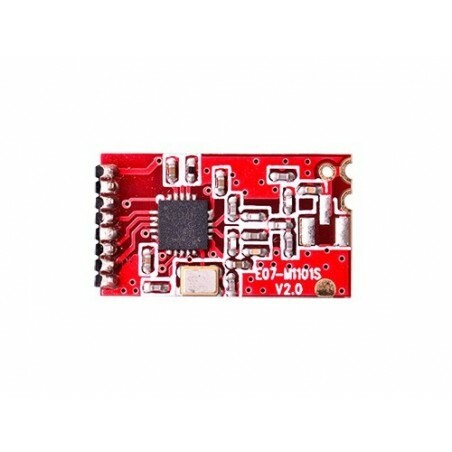 DWM-HC210C CC115L 315MHz /433MHz /868MHz /915MHz Small size Transmitter rf module is a low-cost sub-1 GHz transmitter designed for very low-power wireless appli-cations base on the TI CC115L RF chipset. 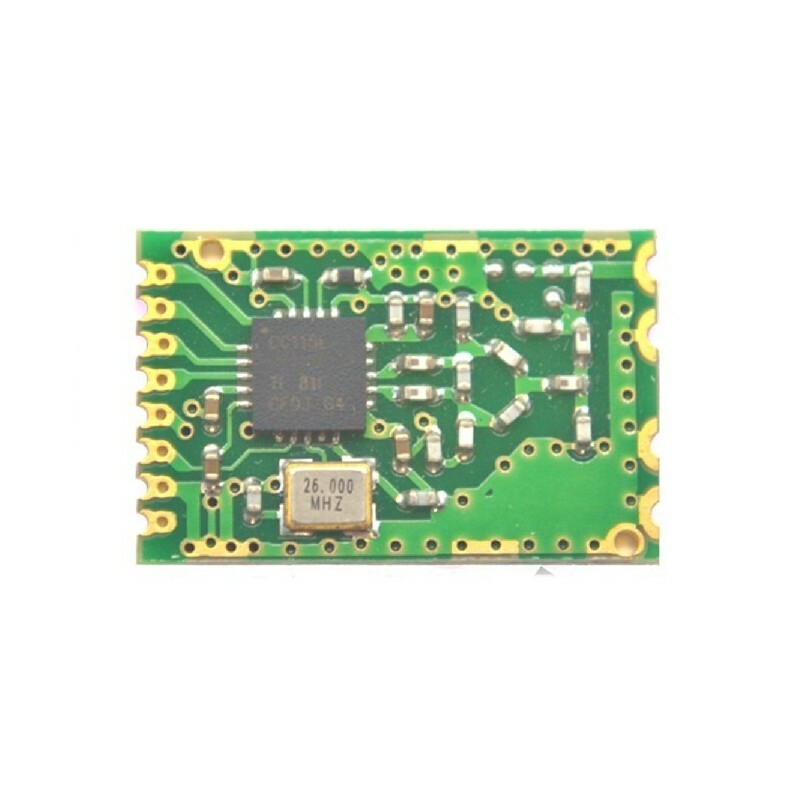 The DWM-HC210C is a low-cost sub-1 GHz transmitter designed for very low-power wireless applications. 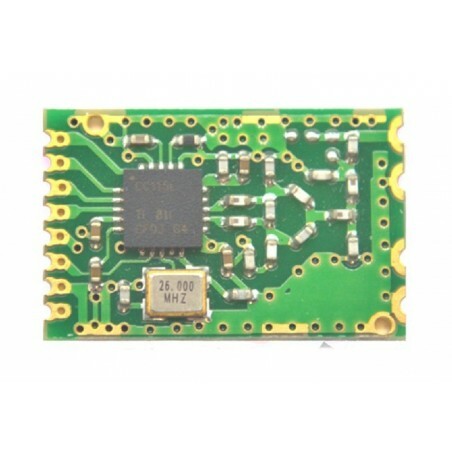 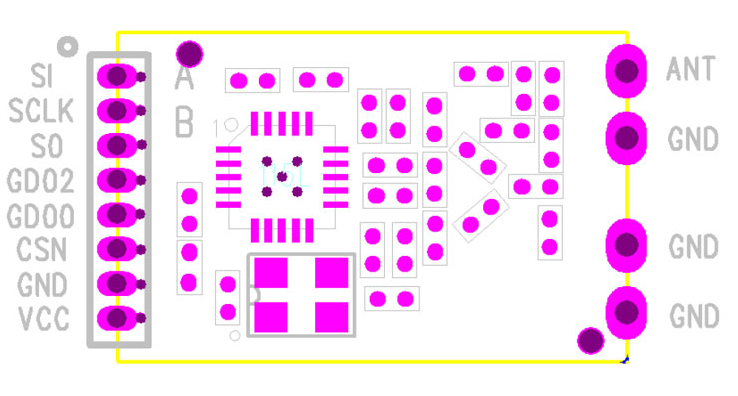 The circuit is mainly intended for the ISM (Industrial, Scientific and Medical) and SRD(Short Range Device) frequency bands at 315, 433, 868, and 915 MHz, but can easily be programmed for operation at other frequencies in the 300-348 MHz, 387-464 MHz and 779-928MHz bands. 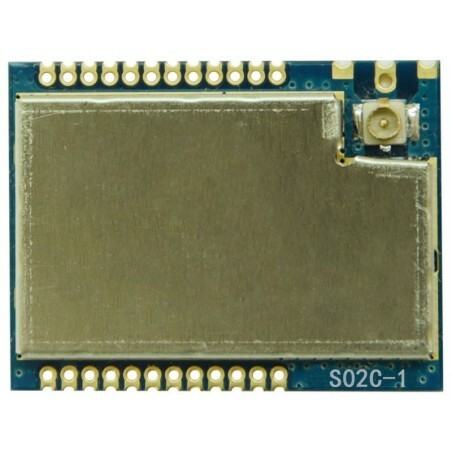 Support for asynchronous and synchronous serial receive/transmit mode for backwards compatibility with existing radio communication protocols. 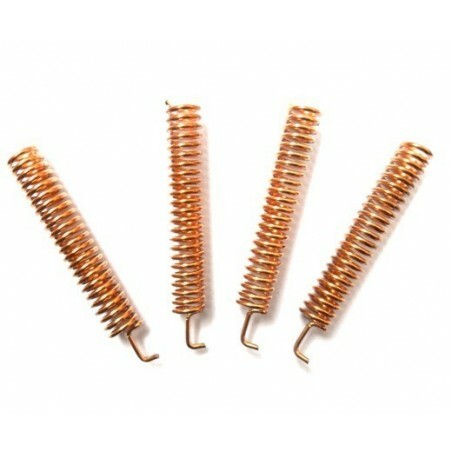 Spring antenna is specialized for wireless data transmission. 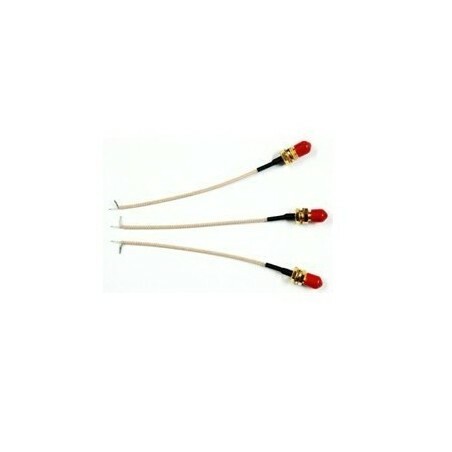 This antenna with good performance of V.S.W.R, small size design, easily installation, stable performance and good anti-shock and anti-aged compatible for Hoperf Modules. 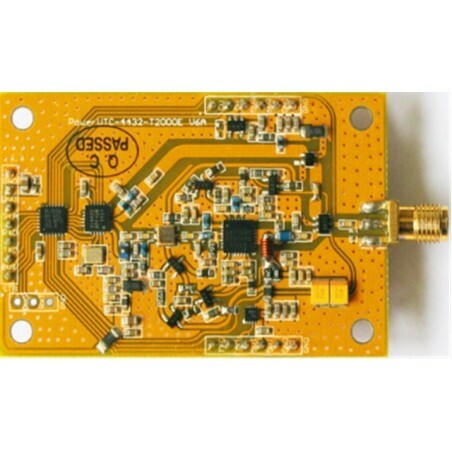 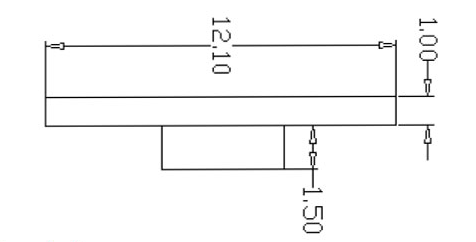 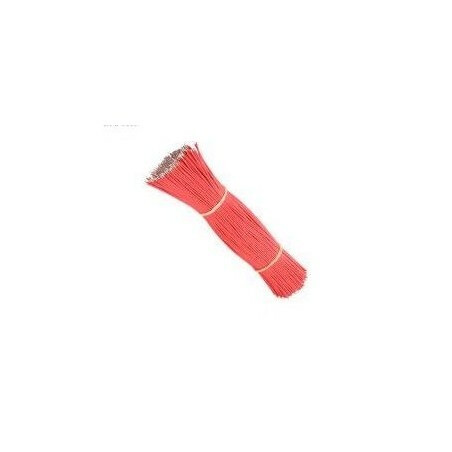 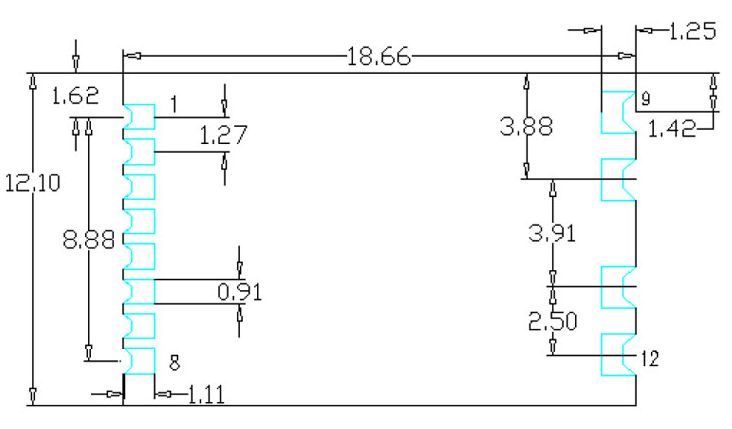 Customized 315MHz /433MHz /868MHz /915MHz Wire antenna.